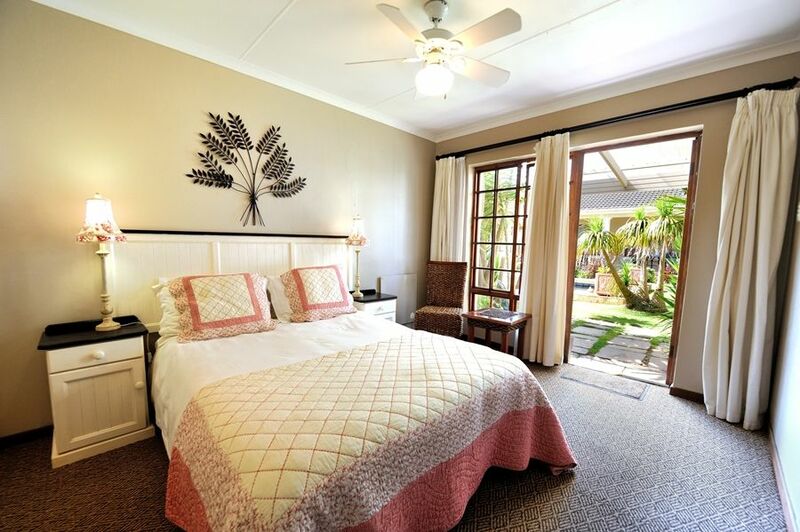 ﻿ Double Rooms at Beachwalk Bed & Breakfast. 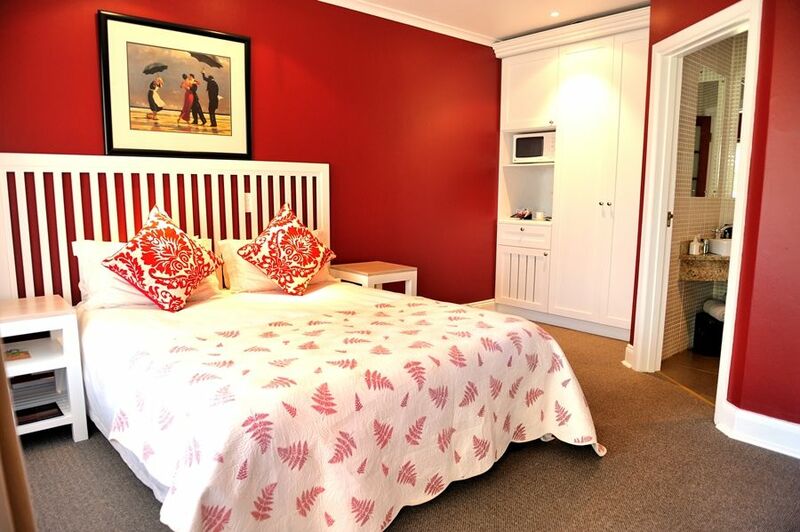 Guesthouse Accommodation in Port Elizabeth. 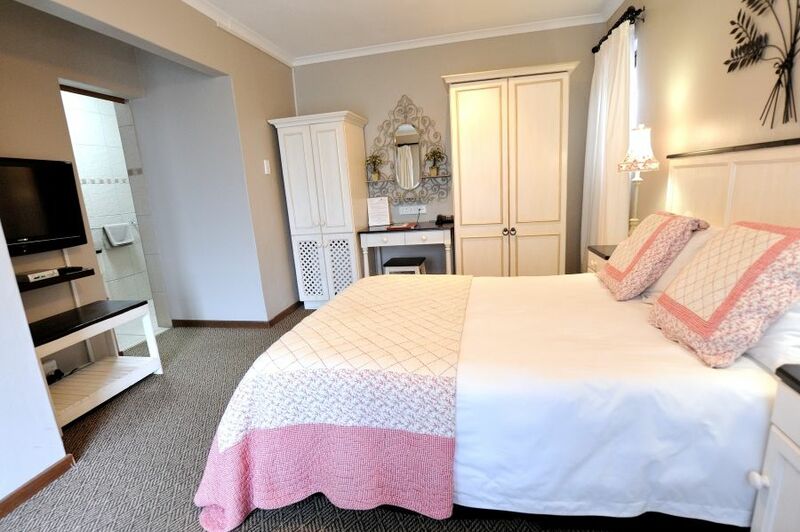 The original residence in the beachfront suburb of Summerstrand is a heritage building that has been stylishly renovated to offer luxury 4-star Guest House accommodation. 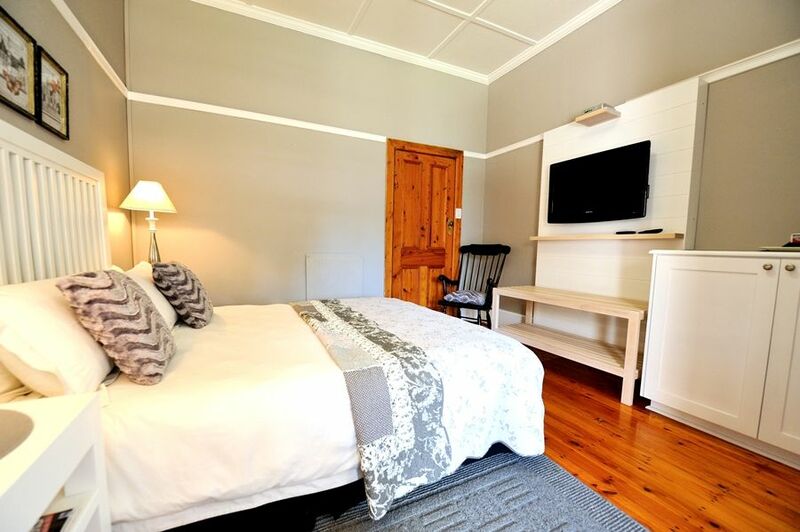 All rooms have private entrances, en-suite bathrooms and have been tastefully and comfortably decorated providing a restful haven after spending a day on the beach, exploring the nearby game parks or returning from a busy day at work. Sit out on your patio in the secluded garden to unwind after a long day. 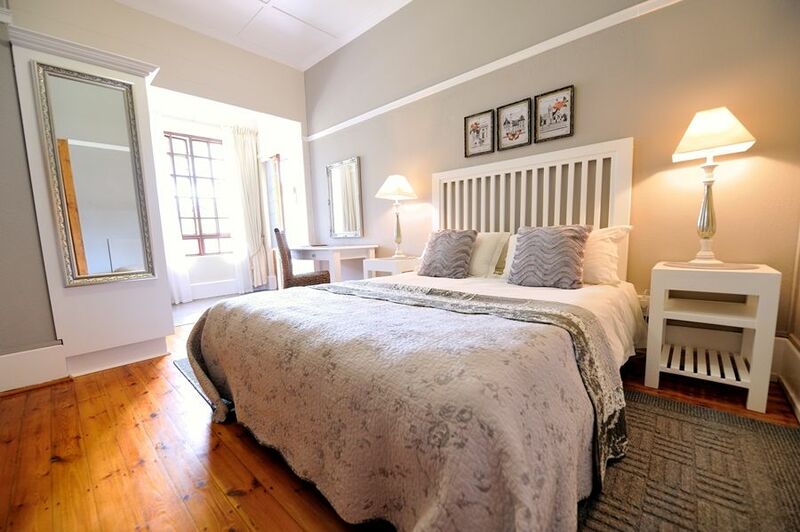 Microwaves, fridges, TVs and complimentary tea/coffee facilities are provided in each room and a sumptuous breakfast is served daily in the welcoming dining-room. Secure off-street parking is provided. Beachwalk's location is ideal for both traveller and businessman. Park your car or arrange to be dropped-off, settle in and walk to the major entertainment facilities Port Elizabeth has to offer. Being about 60m from pristine beaches, the adventurous can participate in watersports at Hobie Beach or just spend a lazy day sunbaking, whilst the executive can take a relaxing stroll after work or an invigorating run along the sand to kickstart the day. Take an easy 300 metre stroll to the Boardwalk Casino and Entertainment complex. On offer are movie houses, a ten-pin bowling alley, arts & crafts market, sports bar, mini funfair for the kiddies, coffee bars and a variety of restaurants. Also within walking distance is the Bayworld Oceanarium and Snake Park, open-air craft markets and Brooke's Pavilion Food & Entertainment Complex. The airport is just 6km away and transfers can be arranged. A championship golf course is also just 4km down the road and the Addo Elephant Park, Shamwari and Kragga Kamma reserves are all within comfortable motoring distance. Give us flight details and we'll arrange an airport transfer for you at a cost of R100 for 2 people, luggage included. 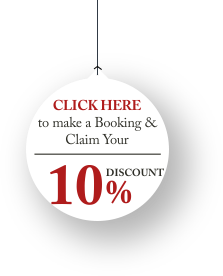 This can be included in your booking or paid by you in cash. For bookings of 4 days or more, your transfer from the airport to Beachwalk is included at no cost to you. 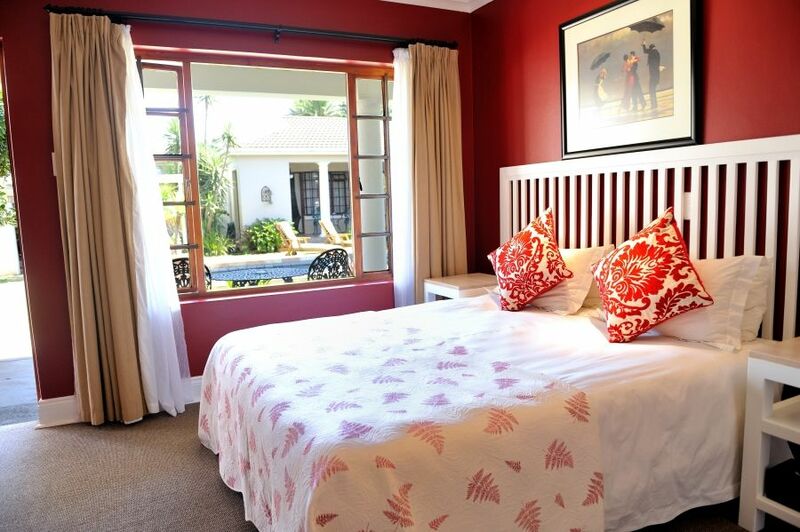 Beachwalk Bed & Breakfast is conveniently situated 60m from the beach and 300m from The Boardwalk Casino & Entertainment Complex.